Kawayan Siargao Resort is located on Siargao island, one minute walking distance from Cloud 9, the legendary surf break in the Philippines. Though a relatively small island on the edge of the Pacific's Philippine Trench, it is technically part of Northern Mindanao. 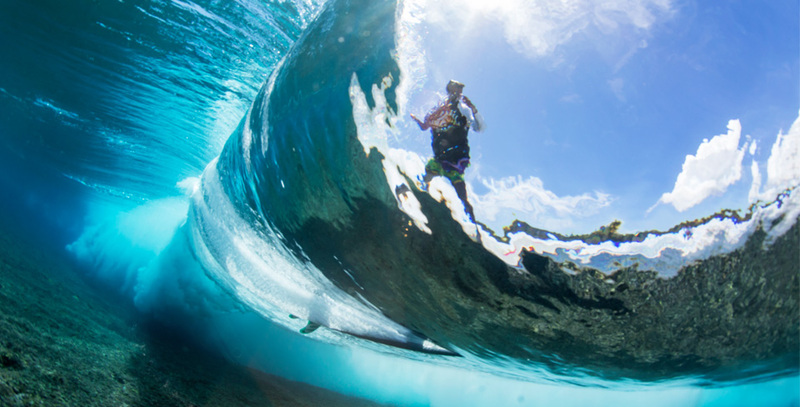 And whether seeking pristine clean warm water surf, fishing for marlin, tuna, or a plethora of other species, or just seeking a unique tropical island honeymoon, you will be amazed by the diversity of nature that the island has to offer. 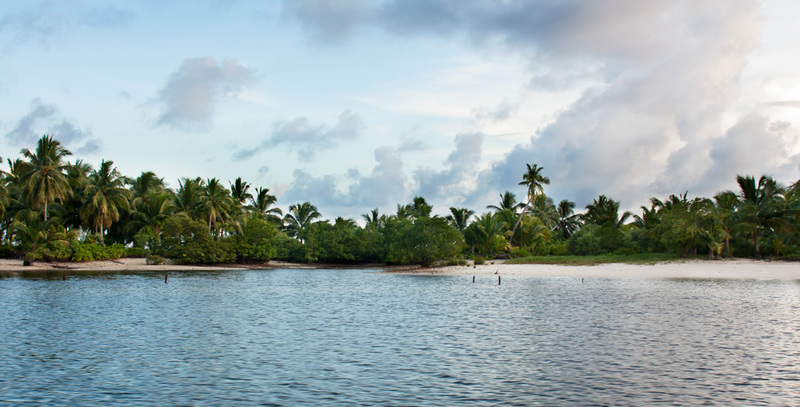 You will find coconut plantations, sunsets through the mangrove forest, lagoons, and deserted islets with white sand beaches for a truly unforgettable experience. 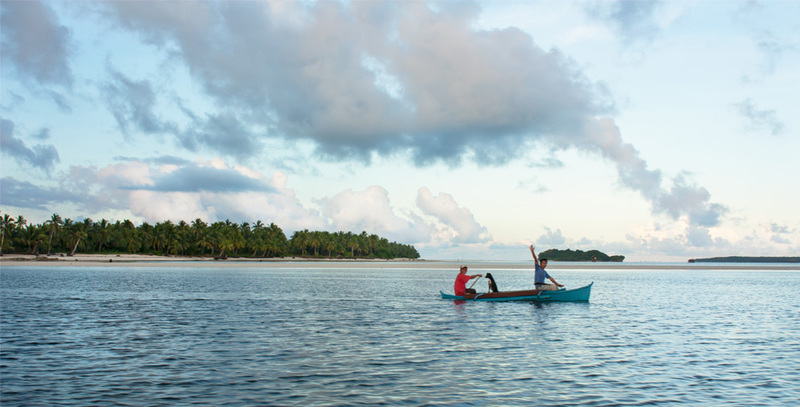 Siargao and it's neighboring islands have been protected from mass tourism due to its relative remoteness, and is well known for the kindness of the local people. 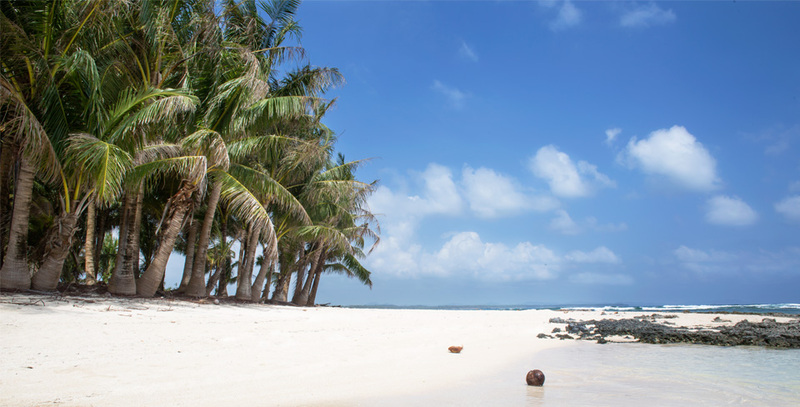 That is why coming to Siargao, one of the Philippine’s jewels, will give you the ability to discover something unique, preserved and unspoiled. Be part of this experience ....let it tempt you...! 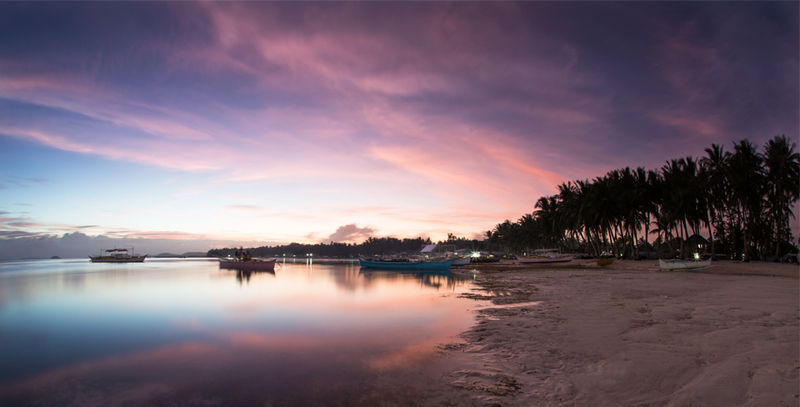 Cebu pacific airlines got daily morning flights to Siargao island” Sayak airport (IAO)”.